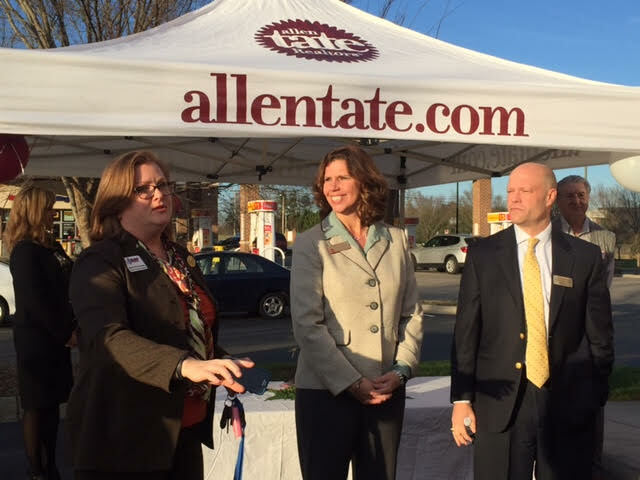 More than 75 business and community leaders, customers and friends were on hand January 14 for a grand opening and ribbon cutting ceremony to celebrate Allen Tate Realtors® newest office at 6330 Weddington Road, Suite 2A in the Village Commons Shopping Center in Wesley Chapel. The event featured a ribbon cutting by the Union County Chamber of Commerce, office tours, prize drawings, refreshments and music by the Butler High School String Quartet. 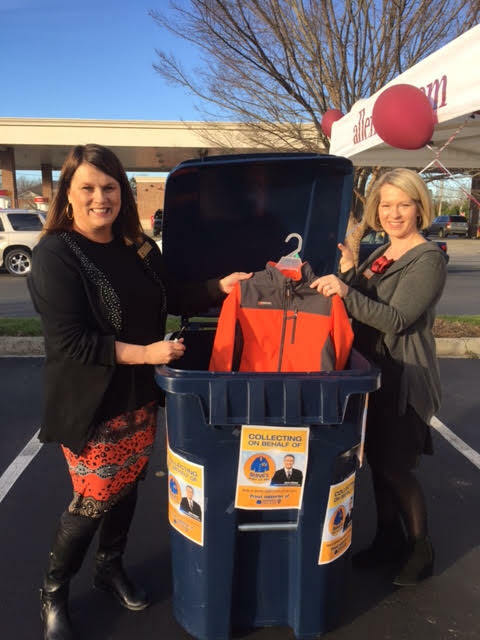 A coat collection for WSOC-TV Steve’s Coats for Kids yielded donations of more than 80 winter coats, to be distributed through Crisis Assistance Ministry. Door prizes were donated by the Carolina Panthers and Tyndall Pedic Health Solutions. The office, which opened in September 2015, accommodates 25 Realtors and staff who service buyers and sellers in Wesley Chapel, Weddington, Indian Trail, Stallings, Monroe and other nearby communities. “We’ve been astounded by the overwhelming support of the local community, and excited for the opportunity to meet and help new clients every day,” said Wendi Hensel, Wesley Chapel branch leader. Allen Tate Realtors is the Carolinas’ largest real estate company, leading in listings and sales volume. 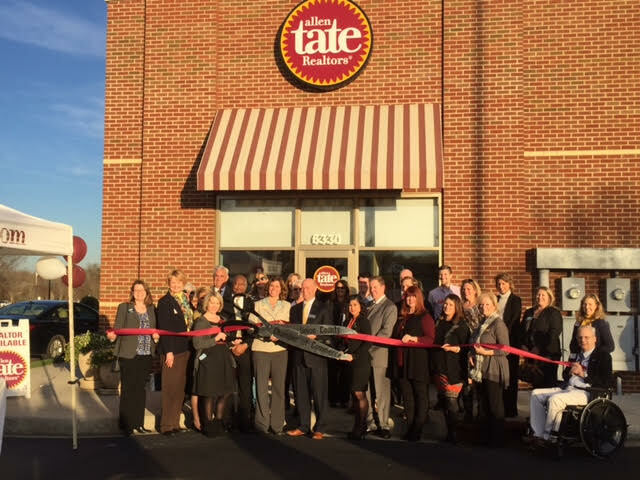 Allen Tate Company operates 41 branches in the Charlotte, Triad, Triangle and Upstate South Carolina regions. To contact an agent in the Allen Tate Wesley Chapel office, call 704-234-5322.